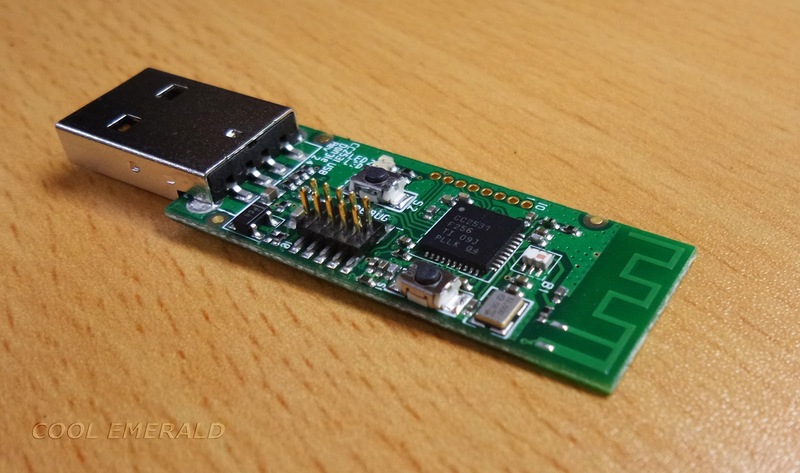 In this article, we discuss about using CC2531 USB Evaluation Module Kit for wireless communication. At first, a zip file - CC USB Firmware Library and Examples, was downloaded from TI's website. After that, USB RF Modem Example in CC USB Software Examples User’s Guide was tested. 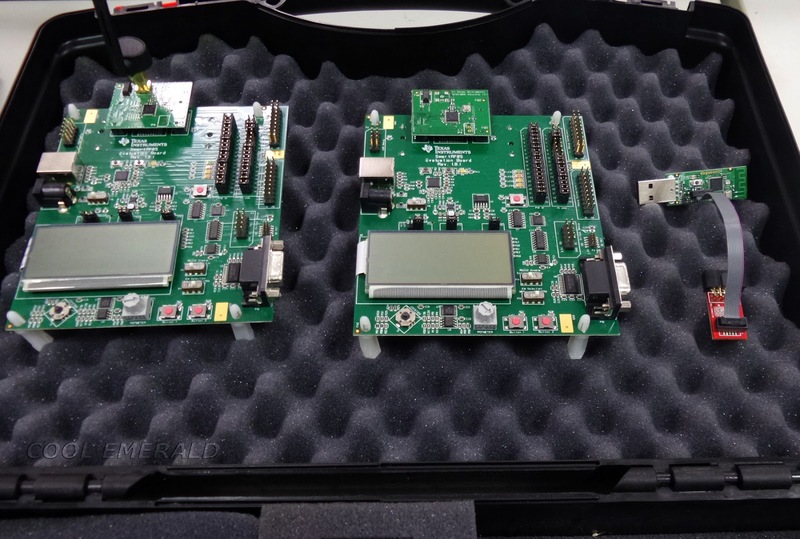 CC2530 is an system-on-chip (SoC) solution for IEEE 802.15.4 and Zigbee that combines RF transceiver and 8051 MCU. To develop a wireless module using it, we had bought a CC2530DK devolopment kit that consists of 2 CC2530EM Evaluation Modules, 2 SmartRF05EB Evaluation Boards, and a CC2531 USB Dongle. It cost about USD 400. At first, we installed SmartRF Studio which was available for free at TI's website. 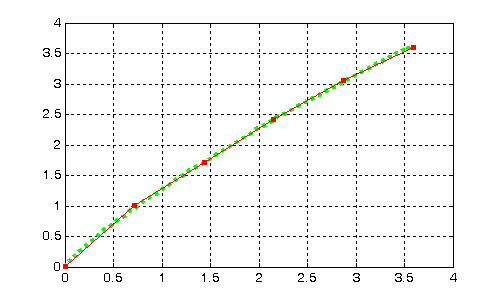 An example MatLab code to fit a curve to a piecewise linear function with the fixed end points.